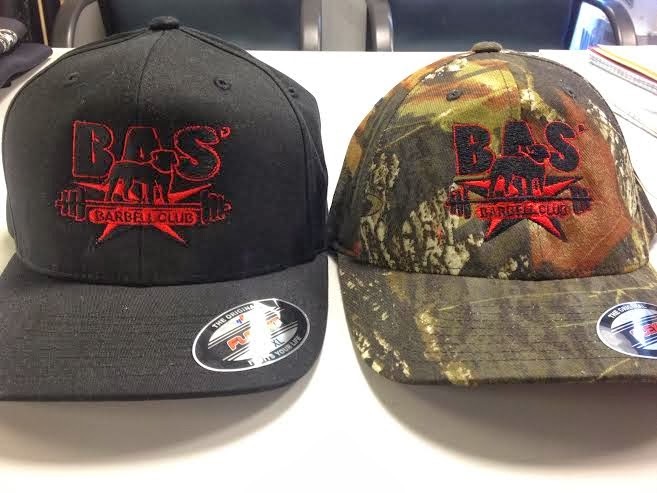 Bas' Barbell: New Hats are in! Bas' Barbell Club black and camo FlexFit hats are for sale! These hats are awesome! We only ordered 24...Check out the store or click here to purchase your hat.